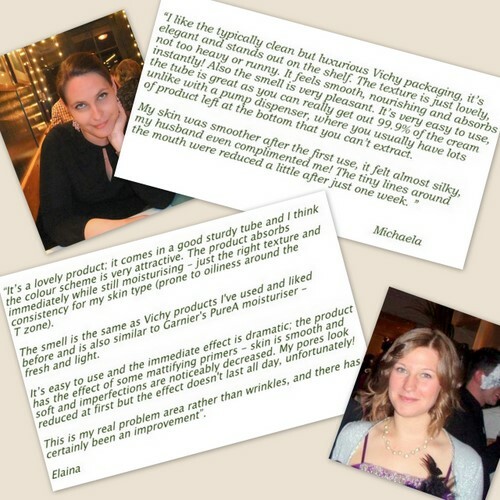 Vichy Normaderm Anti-Age: Readers’ Reactions! Drop me a line if you’ve tried any of the products I’ve reviewed and would like to share your experiences! Great idea fab to see what other readers think of the products!! Love to see more posts like this. Great idea Emma - they sound suitably impressed with it too. Thanks guys, glad you like the idea!